Saxman Lonnie Youngblood scored several R&B hits while recording steadily over the '60s and '70s, but is probably best remembered for hiring a young Jimi Hendrix and thus giving him the chance to play on one of his first professional sessions. 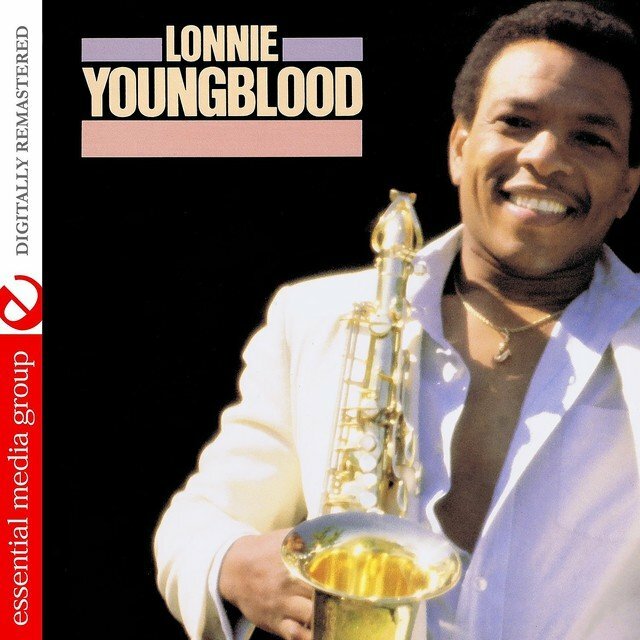 Youngblood was born Lonnie Thomas in Augusta, GA, on August 3, 1941, and took up the saxophone after hearing his mother's favorite artist, Louis Jordan. 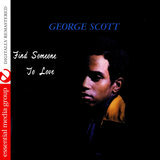 He got his first professional gig backing singer Pearl Reeves in 1959, relocating to Newark, NJ; he made his first solo recording, "Heartbreak," not long after, and it became a regional hit. 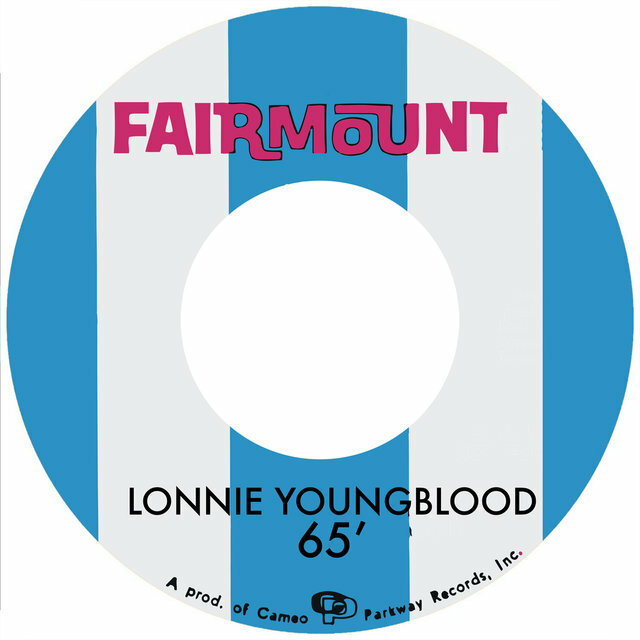 Youngblood struck out on his own and worked as a bandleader behind Faye "Atomic" Adams, Buster Brown, and Baby Washington before putting together his own group and playing colleges around the Northeast. 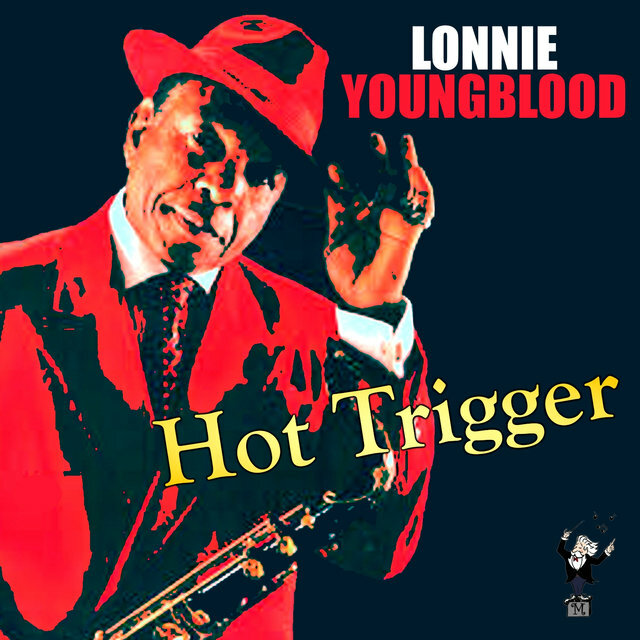 Youngblood served in the Army for a short time, and returned to Harlem in 1963, where he took over leadership of Curtis Knight's R&B band. 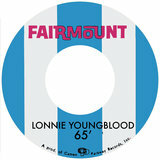 The outfit included a talented young guitarist who called himself Jimmy James, but was born Jimi Hendrix. Later on in 1963, Youngblood took the band into the studio and recorded a total of 13 tracks (including alternate takes) with Hendrix on guitar. 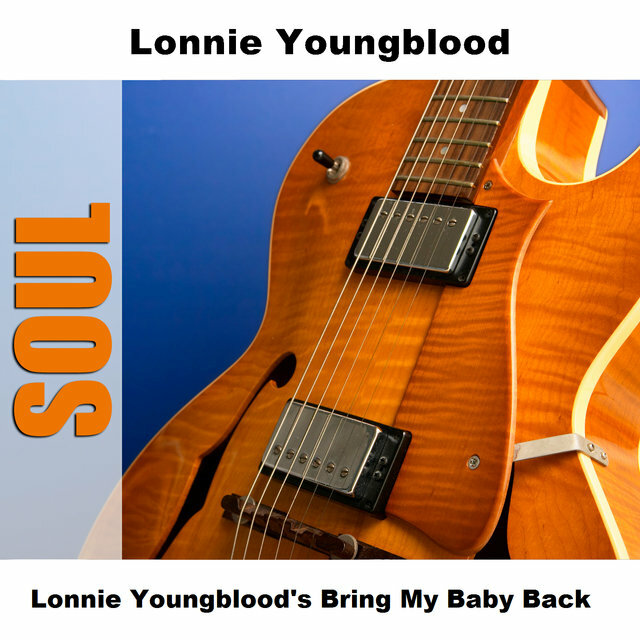 After Hendrix became a star, this material was bootlegged and repackaged countless times, without Youngblood's consent; in fact, some shadier companies even overdubbed anonymous fuzz-toned guitarists in order to make the material sound more like Hendrix. 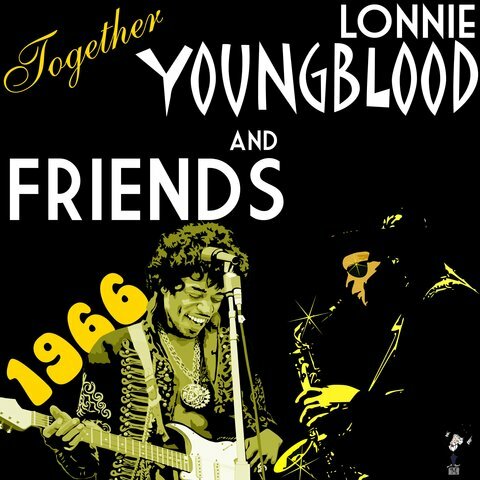 Hendrix left Youngblood's band in early 1964, but the two remained friends up until Hendrix's death in 1970. 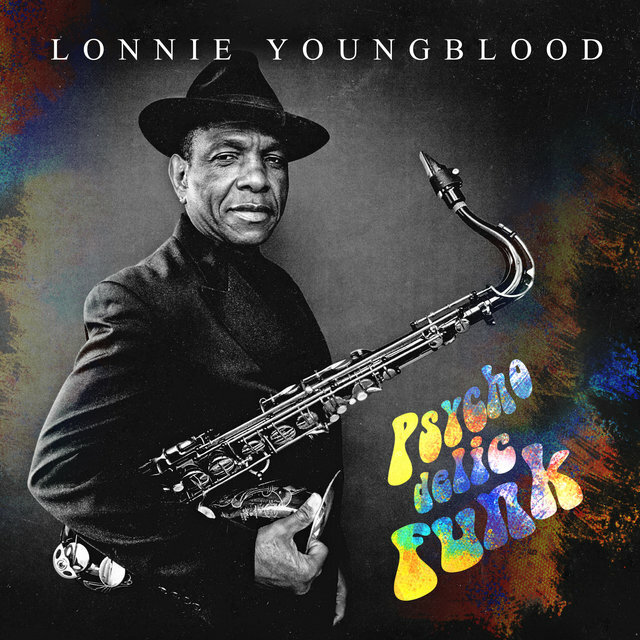 Youngblood worked mostly as a backing musician during the rest of the '60s, playing on tours and/or sessions for the likes of James Brown, Jackie Wilson, Ben E. King, Sam & Dave, and other soul greats. 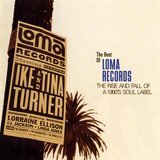 He also continued to make his own recordings for small labels, generally in a style that echoed King Curtis or Junior Walker. But he really hit his stride in the '70s, when he recorded funkier workouts for the Turbo label (part of Joe and Sylvia Robinson's All Platinum/Stang family tree). He scored his biggest hit in 1972 with the grooving instrumental "Sweet Sweet Tootie," which climbed into the R&B Top 40; the accompanying LP of the same name also featured other single sides like "Super Cool" and "Black Is So Bad." 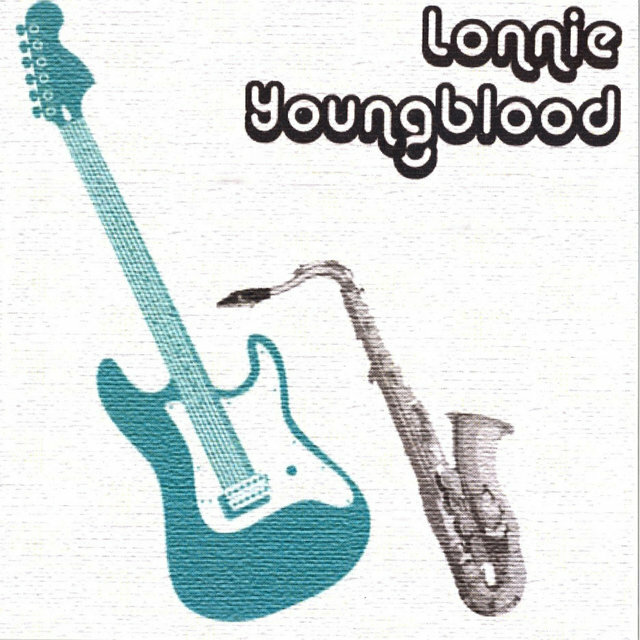 Youngblood had a second R&B Top 40 hit with "Man and Woman" in early 1975. In 1977, Turbo issued a second Youngblood LP, this one eponymously titled; it was a far smoother, sweeter-sounding affair that made concessions to disco production techniques. His final chart single came in 1981 with "Best Way to Break a Habit."